Happy transitional season! During the coming sorta warm, kinda cold months, there is one essential item no closet should be without: the transitional sweater. A transitional sweater is one that can be layered over your winter ensembles to add some extra warmth, but still relaxed, and lightweight enough to team with your spring pieces. 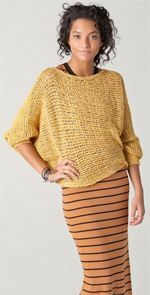 It has neither the bulk of a winter knit nor the airy barely-there feel of a spring style. Instead, it strikes just the right balance. A transitional knit is an obvious worthy investment since you get significantly more mileage out of it. 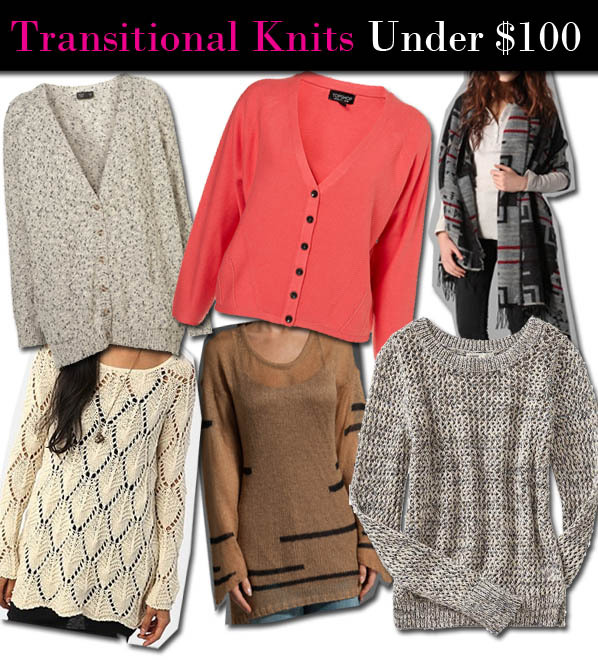 To take it a step further, I’ve rounded up some of my favorite styles for under $100. Spin Scarves Arizona Poncho Scarf, $60. The perfect layering piece for lingering cold spells. Staring at Stars Crochet Swing Tunic Sweater, $54. 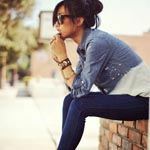 This easygoing style can literally work with anything in your closet- skinny jeans, wide legs, long flowy skirts, fitted miniskirts, denim cut-offs, anything! 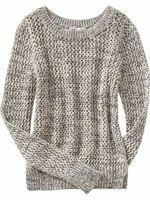 Old Navy Rib Knit Crochet Sweater, $19.99. A basic, lightweight knit that can seamlessly be layered under or over. 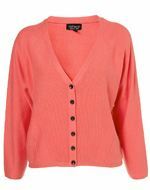 TopShop Knitted Stitch Panel Cardigan, $68. An obvious choice for spring and summer, you can aslo use this punchy piece to liven up your winter wears before you retire them. Coincidence & Chance Rugby Stripe Pullover, $29.99. A casual style that looks cool with everything. 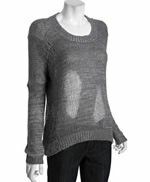 BCBG MaxAzria Distressed Pullover Sweater, $35.99. I’m a sucker for anything tattered and distressed. This knit is part glam, part grunge, and just cozy enough for in-between weather. 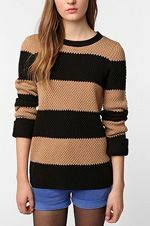 Sabine Multi Stitch Sweater, $88. An easy breezy knit that speaks to the sunny, optimistic vibe that comes with a new season. 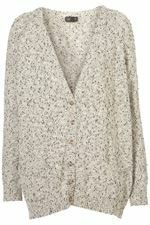 TopShop Knitted Tweedy Boyfriend Cardigan, $76. A cozy boyfriend cardigan can give any outfit a cool, effortless vibe. 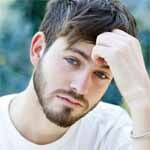 Throw this easy-to-wear style over anything, from your favorite jeans to an airy dress, to fend off the chill in style. 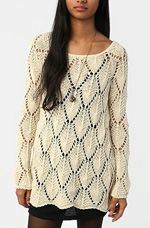 Free People Horizontal Sunday Smile Pullover, $98. This earthy style can easily become a year-round staple. Team it with anything from cut-offs to girly skirts. Add some statement baubles and you’re good to go! BB Dakota Mignon French Terry Sequins Sweater, $57. From day to night, winter to spring, this offbeat style can take you anywhere. Shouts of Allahu Akbar, or God is Greatest, went up from the crowd at the barbour jacket sale press conference in Tripoli, after Zintan militia commander Beshir al Atrib announced that Seif al-Islam had been captured by fighters from Zintan’s quilted barbour jacket Abu Bakr Sidiq militia. Al Atrib said the revolutionary fighters announced that Seif al-Islam was captured along with three barbour sale aides, and that he hoped at this historic moment the future of Libya would be brighter. He said barbour quilted jacket will be everyone’s goal and that the news of Seif al-Islam’s capture in the southern part of the country will be momentous to all Libyans. Al Atrib went on to tell journalists that quilted barbour jacket was captured in the barbour uk vicinity of the town of Obari in the southern Libyan desert, 170 kilometers south of the oasis town of Sabha. Al Atrib added that Seif al-Islam’s black barbour jacket accomplices were trying to smuggle him out of the Barbour Mens Jacket country. He said they were trying to smuggle Seif al-Islam into neighboring Niger and that Barbour Ladies Jacket former Libyan Intelligence Chief Abdallah Senoussi was not among those captured, according to barbour clothing initial reports. any body wants to purchase this collectionss..